Product prices and availability are accurate as of 2019-04-23 07:15:07 UTC and are subject to change. Any price and availability information displayed on http://www.amazon.co.uk/ at the time of purchase will apply to the purchase of this product. With so many products discounted on our site available these days, it is great to have a manufacturer you can trust. 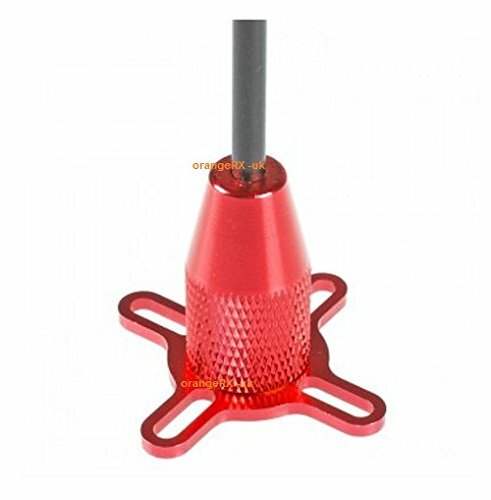 The Universal RED Alloy & Carbon Fibre GPS Mount Mast for Quadcopter / Multirotor / Drone is certainly that and will be a excellent present. 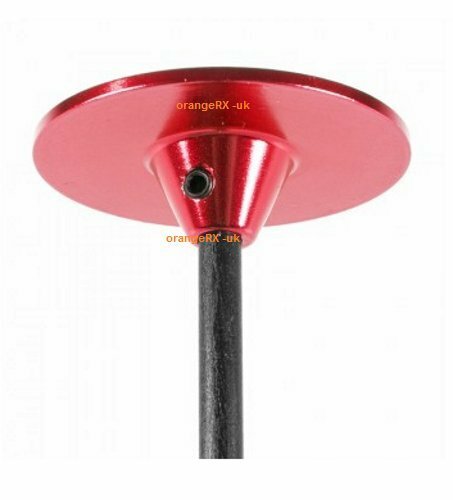 For this great price, the Universal RED Alloy & Carbon Fibre GPS Mount Mast for Quadcopter / Multirotor / Drone is highly recommended and is always a regular choice for most people who visit our site. ORX have provided some innovation touches and this means good reasonable price. 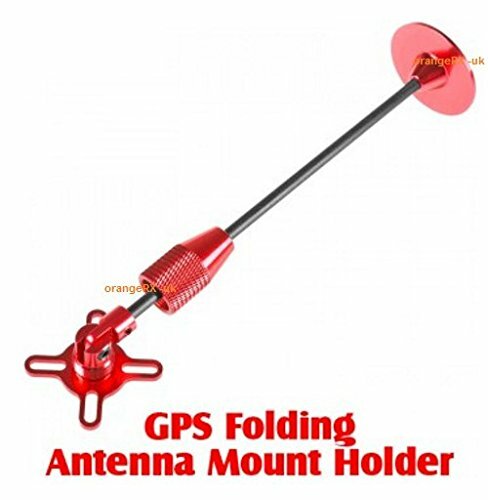 Light weight & created coming from Carbon Fibre & Aluminium this fold-able GPS stand is actually terrific for storing & transporting your multi-rotor! 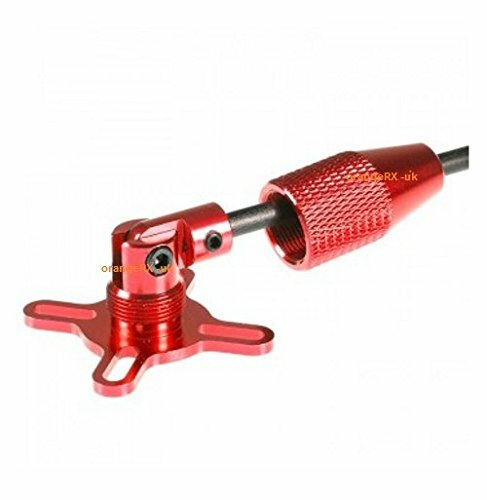 The GPS stork is actually somewhat longer than your typical DJI GPS position which implies it is going to offer your GPS a lot more separation coming from the remainder of the electronics on your multi-rotor which will result in much better satellite hairs & safer soaring.